With so many new housing developments cropping up around Perth on what seems like a daily basis, many people are moving into brand new streets of housing and realising there is no ‘status quo’ or neighbourhood etiquette already established. To nip any issues with neighbours in the bud, and to keep your street looking as neat as when you moved in, it’s best to set up a neighbourhood meeting or community group to lay down some ground rules and agree on some fundamental rules for the street – some of which can even save you money! Front yard fencing is rarely included by the builder in a new house build, so you and your neighbours will all be in the same boat, having to choose a style and suitable budget. When one homeowner chooses a brick wall and slat infill fencing while the others choose tubular fencing, it can create a look that is less than cohesive, so it could be a good idea to collectively engage a fencing contractor who can advise on a fencing style that would suit the architectural style of your residential development. In doing this you will often be able to negotiate a discounted rate for residents of your development with your fencing contractor on the basis of a number of homes will be engaging the contractor to fence their homes. Not only does this make your neighbourhood look great, but it can also save you and your neighbours a lot of money during the installation process. The front of your home says a lot about you, so it is important that you keep it looking clean and tidy. While communal grassy areas will be covered by your rates fees, it’s important to also set a standard for each resident’s front lawn. One overgrown or weedy yard can bring down the aesthetics and even the house prices of the surrounding homes! It’s good to agree on a maximum grass length before it must be mowed for those who will be mowing their own lawns. Or for those who would like to have their lawns mowed by a mowing service, again it’s good to approach a provider as a community to get a discounted rate. This is a concern in any community, as some people are night owls, while others prefer to get up early in the morning. Check with your neighbours to determine if there are any general guidelines as to when it is acceptable to have a reasonable amount of noise outside and when it is better to keep that noise inside. In some cases, like if you plan on having a party at your house, your neighbours may be more amenable to you going outside of the typical hours as long as you notify them and ask for permission first. In general, people are more flexible when it comes to nighttime noise on the weekends as opposed to weekdays. It is likely that your home has an attached garage or some other form of designated parking space. However, most residential areas have communal guest parking bays or street parking areas. 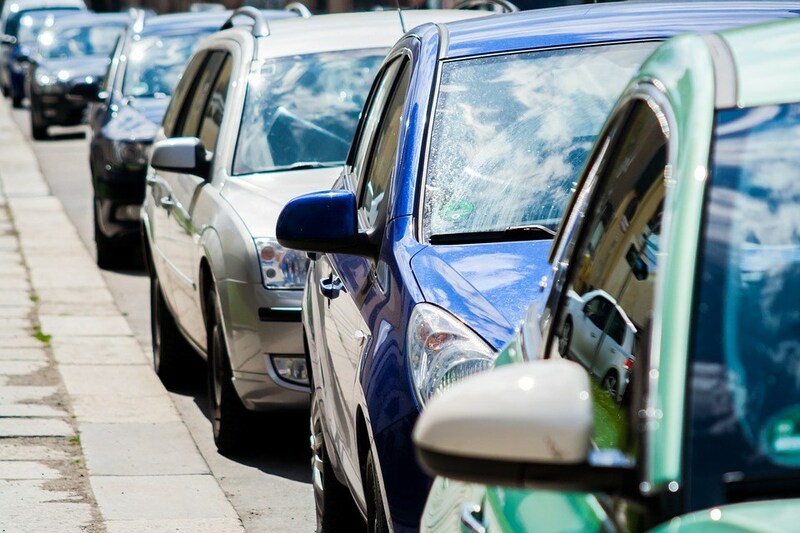 To avoid one or two people with second or third cars in the home claiming communal or street spaces as ‘theirs’, it’s appropriate to set some rules on common curtesy. This is a point of contention in many neighbourhoods. Many parents would like to offer their children the freedom of playing outside in front of their homes but cannot because of the risks involved. This can sometimes be solved by placing a sign at the entrance to the street notifying cars driving through that there are likely to be children present. However, many other neighbours dislike this idea because of the additional liability risk it places upon them while they are driving. 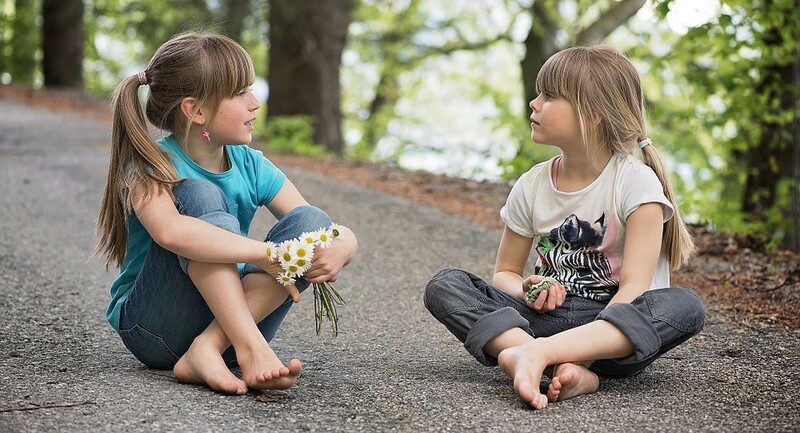 If you have children, it is crucial that you determine what the protocol is for your new neighbourhood before allowing your children to play on the street. If you and your neighbours would like help in choosing the right fencing style for your street or would like to negotiate a community project, Fencemakers is happy to help. We are the fencing experts in Perth – get in touch today or send us a quote request form and we’ll be in touch!